Cotswold House, a TGSCA 4 star guesthouse, is uniquely situated at the Gateway to the West Coast in Cape Town. A charming, historic Cape Dutch Homestead, with spectacular views of Table mountain, Lion's Head, Signal Hill, and the sea. 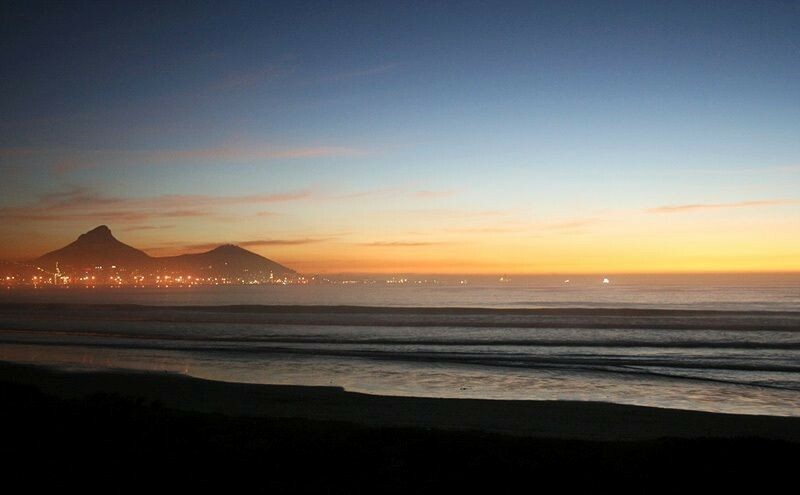 For accommodation in Milnerton click here. 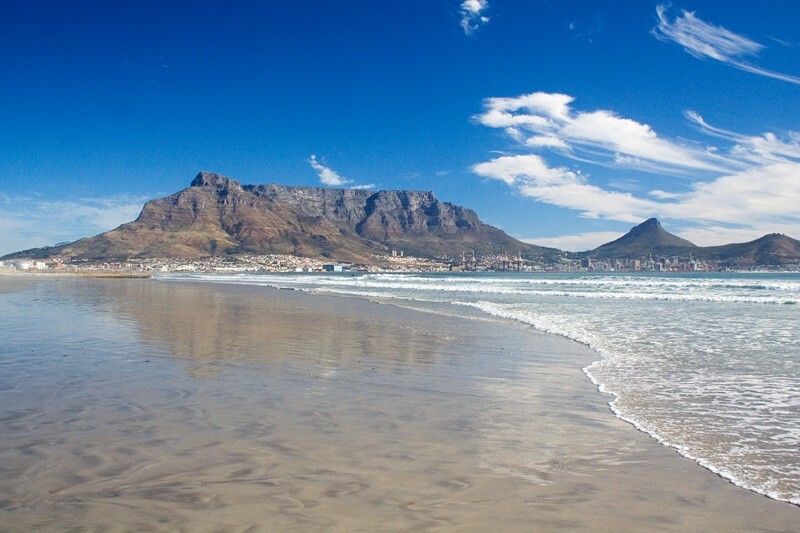 Overall, Milnerton has a mediterranean climate, with hot dry summers days and cold wet winters. The average summer (October to February) temperature is 27°C. To many March to April signal idyllic weather, summers heat subsides and the wind settles. Winter’s (May to July) temperatures range from 7.5°C lows at night and a comfortable 16°C by day. However, with the onset of spring (from August to October), the fast-retreating winter merges with the summer sun, bringing forth some of the worlds most spectacular wild flower displays.